Two Ways to get FREE Digital Copy. 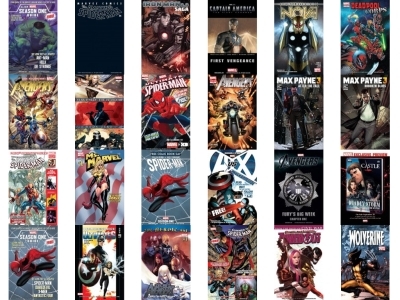 1) Free Selected Titles found below. 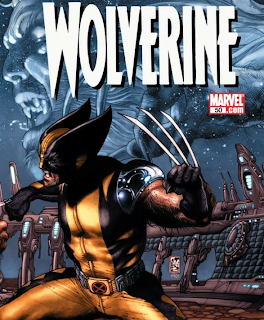 - Be sure to sign up for Free Marvel account then add comics to your account. - For better viewing download the FREE The Marvel Comics App for Apple and Android. 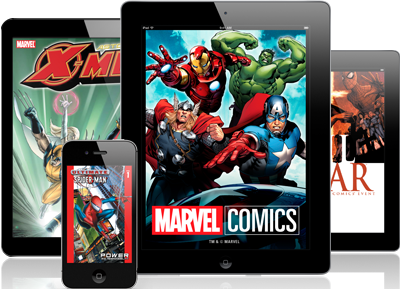 2) Purchase Selected Print Comics from the Marvel Digital Comics Unlimited collection. - Then sign into your Marvel account and add the included code to your account. - Also Download the FREE The Marvel AR App for FREE bonus content.